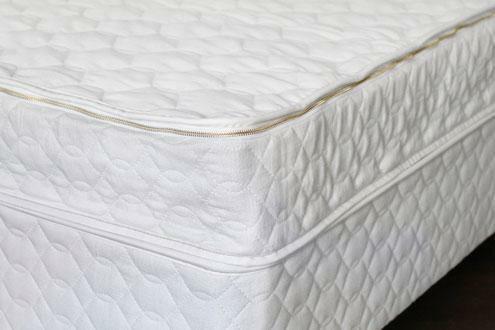 The Green Pear Organic Mattresses is an organic mattress and bedding retailer and showroom. They are located in Alpharetta Georgia and provide only the healthiest of products. While they do not have an extremely wide range of products, their business relies on this. That is because they hand pick every single item which they offer. This way, they can ensure that the products they have are 100% organic – nothing more and nothing less. 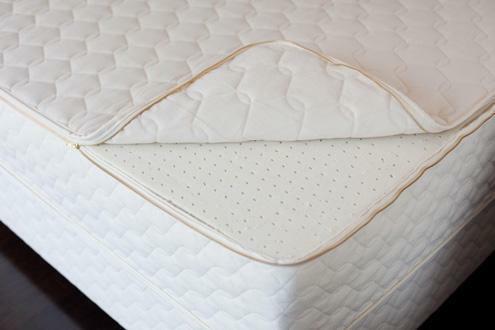 Rest assured, you will be sleeping on a 100% organic mattress once you leave from the Green Pear! In fact, the store does not have fixed opening times. You will have to book an appointment prior to coming. This way, they will provide you the best tailor made consultation just for you. The first visit will take up to 2 hours, but you will definitely get the information you need. The highly trained personnel will make sure of that! The Green Pear haslatex mattresses, latex mattress toppers and latex pillows with Vita Talalay inside. This is because they know that Vita Talalay products and brands are aiming for the same goal: that is to provide the healthiest sleep experience possible. 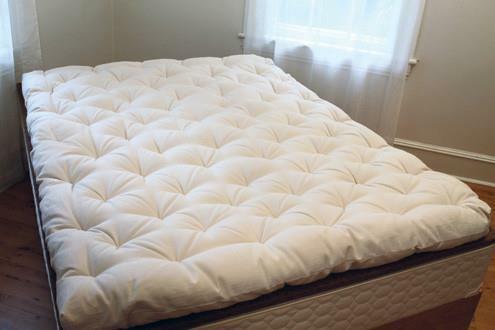 They do so by providing fully natural and organic latex mattresses, latex mattress toppers and latex pillows. 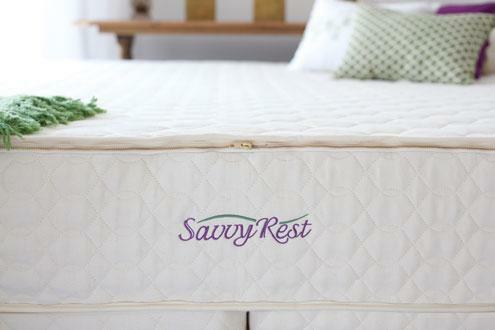 The brand and partner of Vita Talalay which The Green Pear carries is called Savvy Rest. 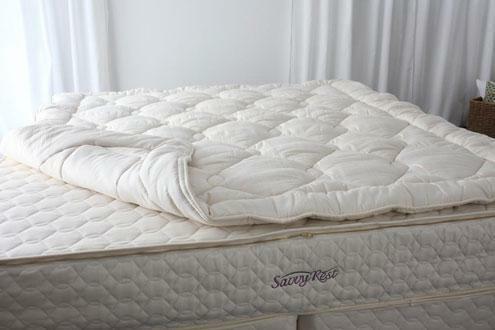 A latex mattress by Savvy Rest is as organic as it can get. This is because they have Vita Talaalay inside in addition to solely using natural materials to cover them. Savvy Rest was born for this reason as the founder understood how unhealthy the sleep environments were of those who were sleeping on synthetic products. Keep in mind that you do spend about 8 hours a day in bed. Add that up and you get to a third of your lifetime!